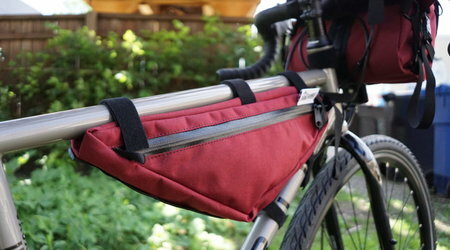 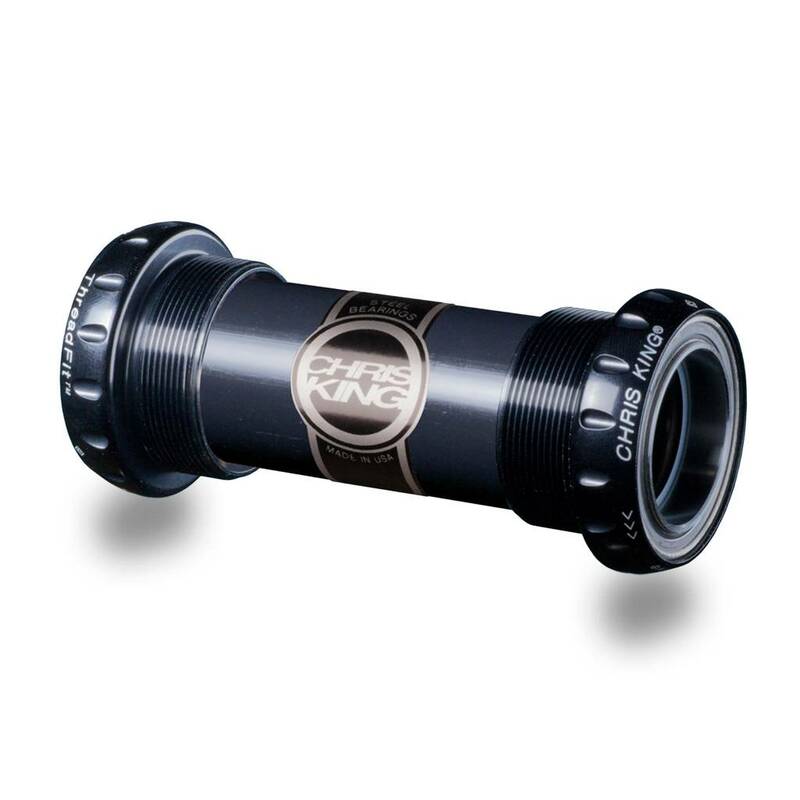 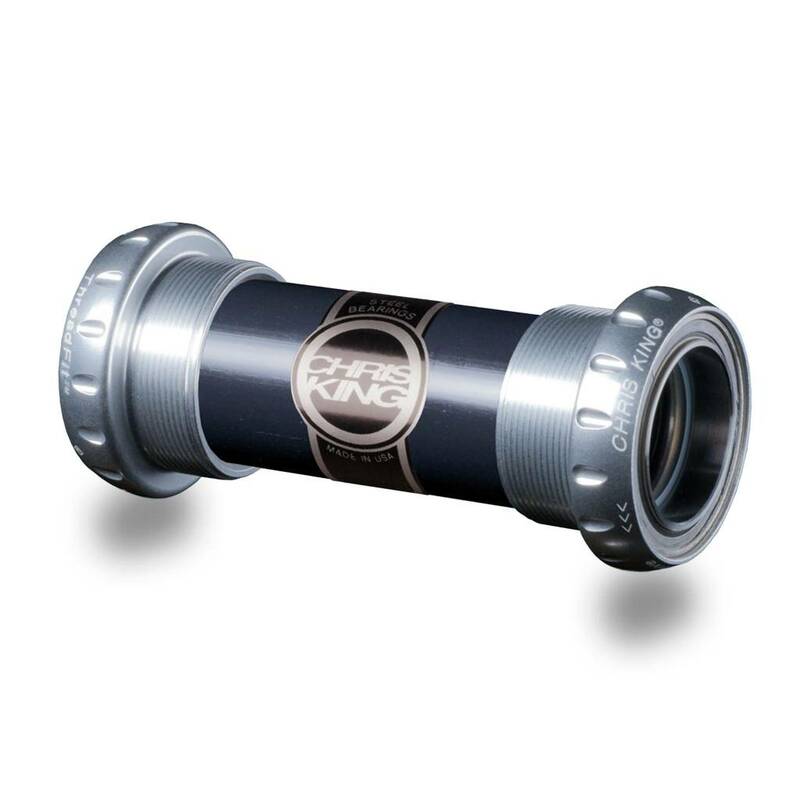 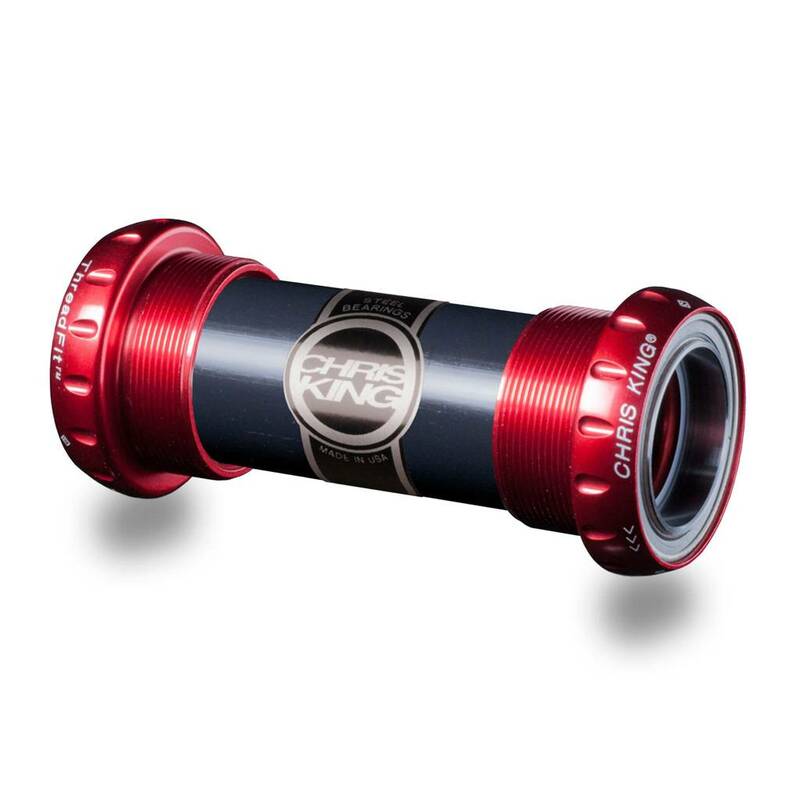 The ThreadFit™ 24 bottom bracket is designed and built to be durable, serviceable, and silent. 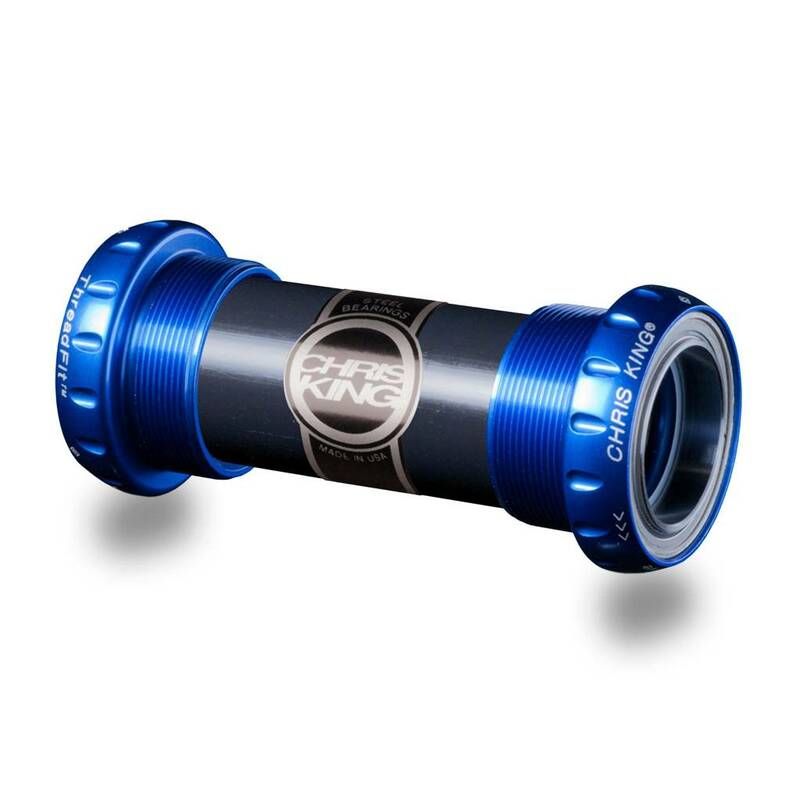 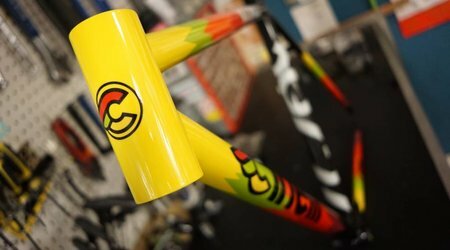 Manufactured to create a precise and functional interface between your frame’s bottom bracket shell and your cranks to ensure that your cranks will spin lightly and without interference. 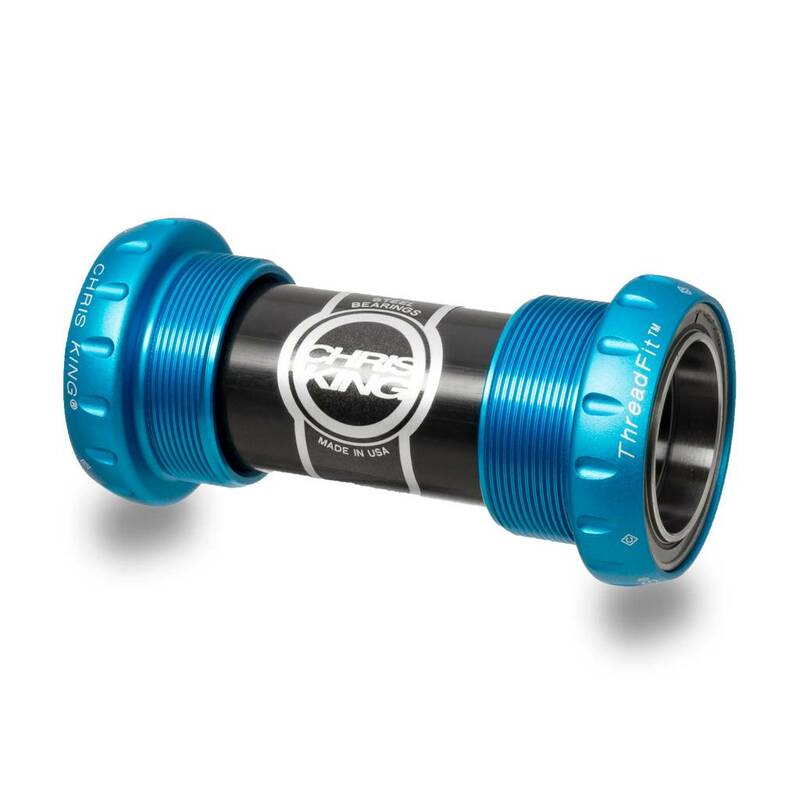 We have developed a range of conversion kits that allow our ThreadFit™ 24 to be used with a wide selection of road and mountain bike cranks.